Trust the local team with 35 years of experience providing expert furnace, air conditioning, and indoor air quality services. Do you experience high energy costs, yet your home never feels like it’s at the right temperature? Or, maybe you’ve experienced an unexpected system breakdown? 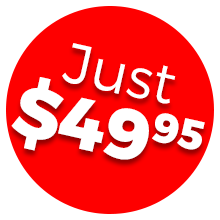 We offer 24/7 emergency air conditioner and furnace repairs at an affordable flat rate, as well as perform complete system replacements and HVAC installations. As an authorized Comfortmaker Dealer, we offer competitive prices on the leading high-efficiency equipment guaranteed to reduce your energy costs. Plus, new HVAC installations come with a 10-year parts warranty – so you can rest assured your comfort is secure. Do you suffer from allergies, asthma, or other respiratory ailments? 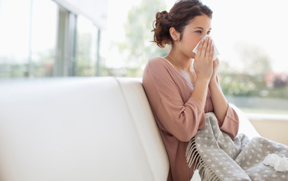 One of the leading causes of respiratory problems is poor indoor air quality. In fact, on average, the air inside your home is ten times more polluted than the air outside of your home! That’s because dust, dander, pet hair, mold, and other undesirable debris can easily build up inside your air ducts, furnace, and air conditioner. 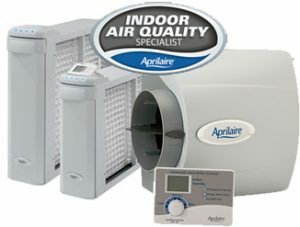 At Air Temperature Control, Inc. we offer solutions that can eliminate the pollutants in your home, such as advanced UV lights, whole-home humidifiers, high quality replacement filters, and more.